Buying a 2010 Hyundai Santa Fe, and saving $2000 off of MSRP. We first spoke with the Car Cost recommended dealer, but when we told Mohammed the price we were offered, he told us he could do better. Buying a 2009 Hyundai Santa Fe, and saving $2000 off of MSRP. The markup over the dealer cost was only 0.5%. I Recommend shopping around to at least 3 dealers. Buying a 2009 Hyundai Santa Fe, and saving $6000 off of MSRP. 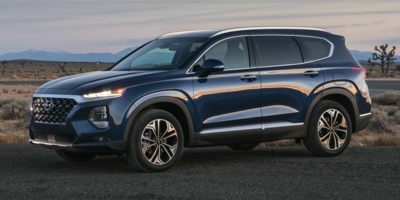 Leasing a 2008 Hyundai Santa Fe, and saving $2000 off of MSRP. The sales rep and the sales manager were quite willing to negotiate the price with me especially after I told them that I had a wholesale report available. They treated me fairly and honestly and it was a positive experience knowing that I got a fair price with a minimum amount of negotiating. The Carcost price report was money well spent. I would recommend this service to anyone who is looking to buy a new car. Buying a 2008 Hyundai Santa Fe, and saving $3000 off of MSRP. I read much of the information on the Car Cost Canada site which was very helpful to me in crafting my approach to buying this vehicle. I followed the guidance provided in the site and calculated the wholesale price, less factory to dealer rebates. With that figure in hand, I spoke with the salesperson and showed her this amount. She indicated that she was familiar with Car Cost Canada and that she had seen these figures before and she confirmed that they were accurate. She indicated that the best deal she had seen through her dealership was this amount plus $400.00. I then made an offer for that amount, which they accepted. By the time I made this offer, I was fully prepared. I knew the make, model, colour, and options I wanted. I had already test driven the model and knew exactly what I wanted. This is important to do so that you don't waste yours or the salespeoples time. Remember that the salesperson will be making minimum commission so it's important to make it easy for them. They will appreciate it and treat you right. I also knew that this dealership had the actual vehicle in their inventory. Essentially all the sales person had to do was convey my offer to the sales manager who accepted the offer. After that the paperwork was completed where I stipulated "No Add-ons". This means that I relieved the paperwork person from the burden of having to "upsell" me on non-value added and expensive add-ons. The whole process took very little time and was very amicable. Maria Olenyk was the saleperson who helped me buy this vehicle. She is professional and pleasant and came across as genuine. Thanks Maria. Buying a 2009 Hyundai Sonata, and saving $7000 off of MSRP. 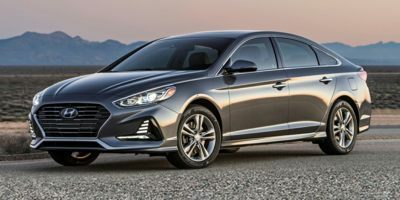 Buying a 2009 Hyundai Sonata, and saving $5000 off of MSRP. Buying a 2009 Hyundai Sonata, and saving $1500 off of MSRP. It's a good size. I had a '97 Accord but new ones are too big and Civics are too small. The dealership was close to home. I got a Sonata Gl auto with the help of the CARCOST report. It's helped me a lot. I would say the sales rep was Issic. Because I future financed this car, it came to $140 biweekly. For me it's a great saving with 0 down without a CARCOST price, I was getting $160 biweekly and when I showed the CARCOST prices I got a big discount. Buying a 2009 Hyundai Sonata, and saving $2000 off of MSRP. Buying a 2008 Hyundai Sonata, and saving $7000 off of MSRP. The dealer quoted the best price and was professional and straight forward. 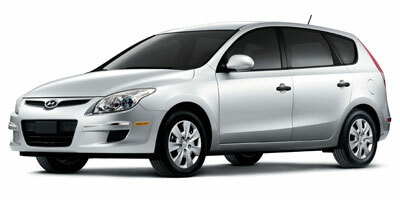 Buying a 2009 Hyundai Elantra Touring, and saving $4000 off of MSRP. Buying a 2008 Hyundai Veracruz, and saving $5000 off of MSRP. 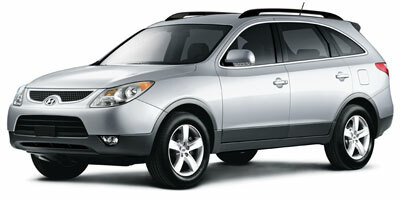 Buying a 2008 Hyundai Veracruz, and saving $4000 off of MSRP. [Our] chosen vehicle is well rated, safe and a good deal with financing. We didn't use the price report in negotiations, but were able to bargain down to about dealer invoice and had good finanancing deal on top. The dealer didn't try to do hard sell. We didn't feel too pressured. 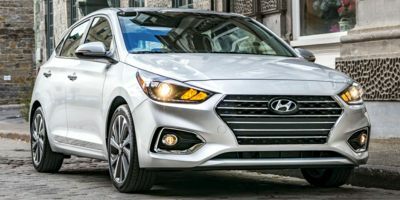 Buying a 2009 Hyundai Accent, and saving $1000 off of MSRP. In most dealerships, the Service and Sales departments work as separate entities. At Future Hyundai they work together on some promotions. For instance, I was able to pay only a 3% mark-up, plus they gave me 5 years of free oil/lube/filter changes- that's another $600 value. 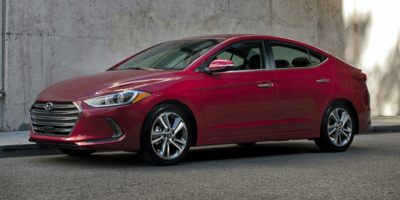 Leasing a 2008 Hyundai Elantra, and saving $1000 off of MSRP. 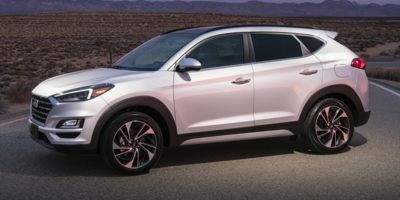 Buying a 2008 Hyundai Tucson, and saving $2000 off of MSRP. 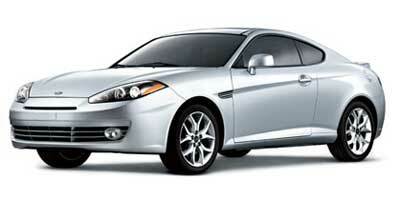 Buying a 2008 Hyundai Tiburon, and saving $5000 off of MSRP. This dealership was upfront about their cost.